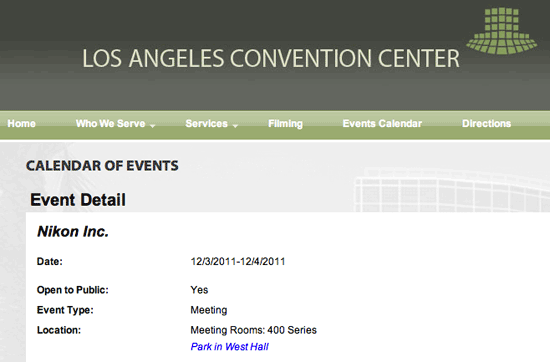 What is Nikon planning for December 3-4, 2011? 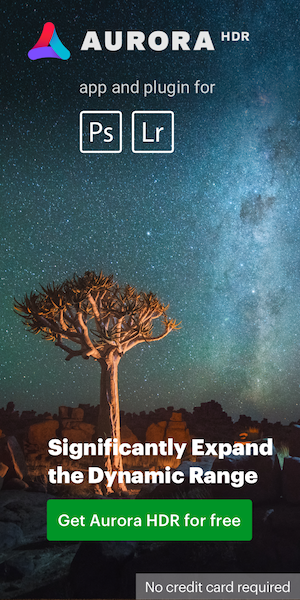 Note that the first 4 hours of the event is a presentation "Nikon depth technical news" by Nital (the official Nikon distributor for Italy). Update: the event in LA is for the Nikon School. There are similar events scheduled for December 2-4 at some stores in the UK as well. It is not likely for Nikon to announce a new product on a weekend (December 3rd is a Saturday) but this could very well be the product introduction/demo events after the announcement (similar to the many Nikon 1 events). 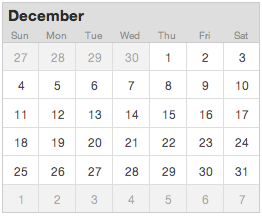 First week of December is also the last chance for Nikon to announce a new product for 2011. Historically they have never announced a new product past the first week of December. As of today, I do not have any information about a scheduled Nikon press conference in the next few weeks. This entry was posted in Nikon D800 and tagged Nikon press conference. Bookmark the permalink. Trackbacks are closed, but you can post a comment.